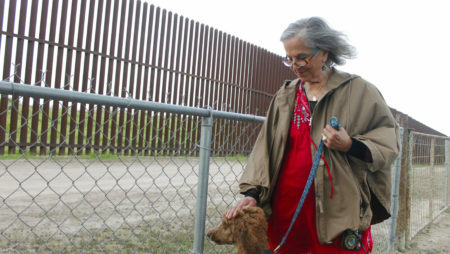 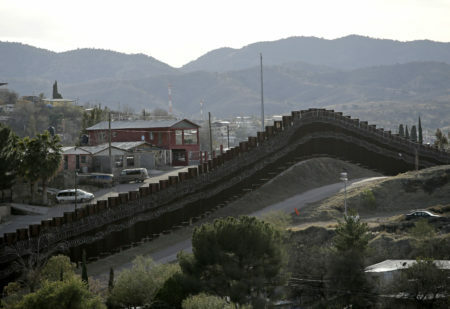 “We’ll try to bring joy, positivity, beauty, drag, culture to whatever this is,” Beatrix Lestrange said, pointing to the section of the border fence directly behind her. 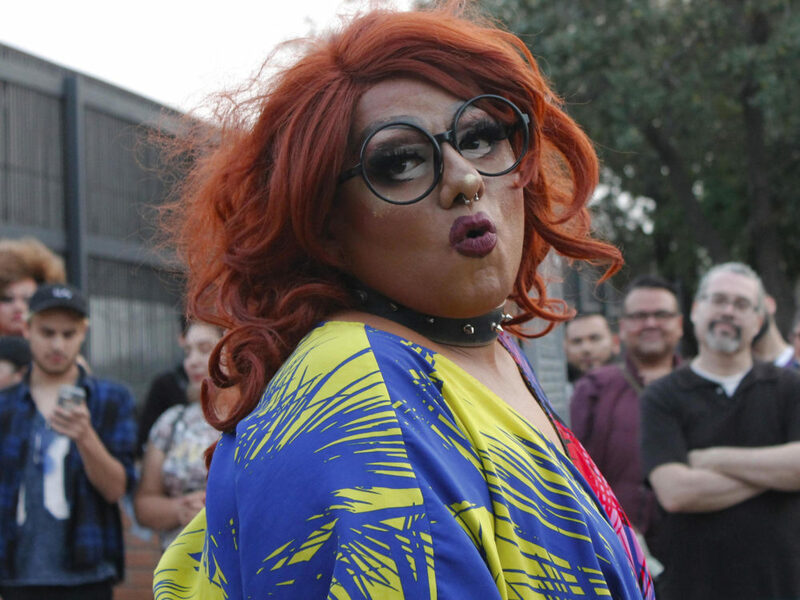 A performer who goes by Beatrix Lestrange organized and hosted the No Border Wall Protest Drag Show in Brownsville, Texas. 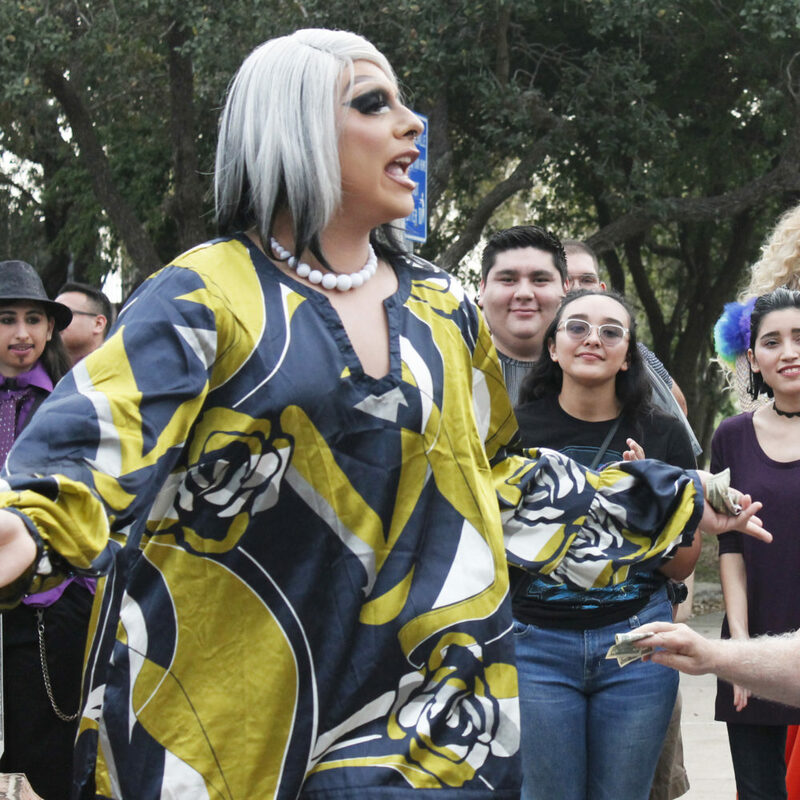 Drag queen Arina Heys wanted to participate in the No Border Wall Protest Drag Show to showcase the beauty of the Latin culture in the region. 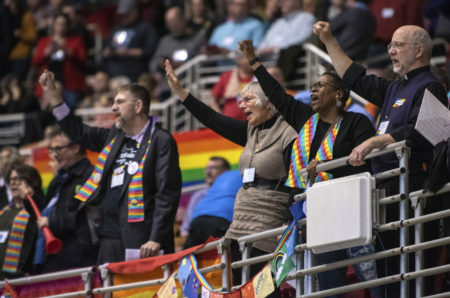 “We are just like any other community … lovable, humble and welcoming,” the performer said.